After the release of Samasung Galaxy S6 and S6 edge and it seems it will never get the latest android version, android 7.0 Nougat. But i still believed the S6’s will get theirs. Canadian carrier Rogers has revealed that Samsung Galaxy S6 and S6 edge units on its network will start receiving the Nougat update starting next month. The carrier has updated its OS Upgrade Schedule to reflect that the roll out will begin May 1 onwards. 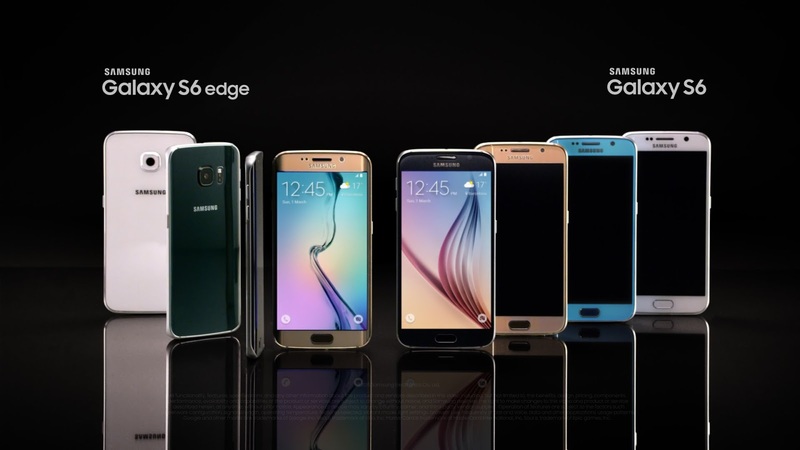 So get ready canadian Samsung galaxy S6 users. Also,Security updates to some Google branded phones will also be pushed out on May 1 – the list includes the Pixel, Pixel XL, as well as the Huawei-made Nexus 6P. In case you missed, the Galaxy S6 Nougat update recently started rolling out in India.